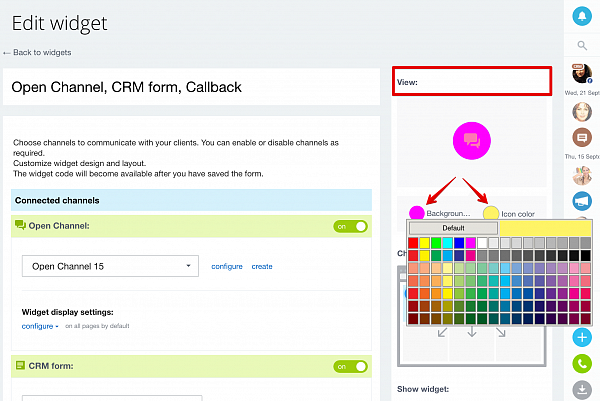 Live chat, callbacks, CRM forms - anything you need to stay connected with your customers. The widget will improve overall site conversion and increase sales. 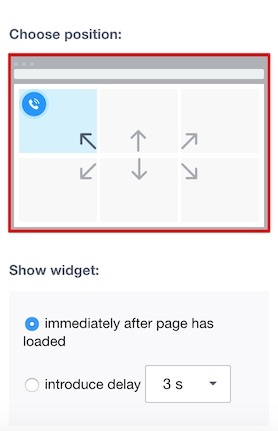 Add widget code to your site. The site will show the widget button. Visitors will click the button and select a preferred means of communication: live chat, phone call or web form. Bitrix24 widget is available for all Bitrix24 plans and is compatible with any website. Online chat & callback options are free of charge, callbacks are charged as outgoing calls when the call is performed. Open CRM > More > Website widget. Standard widget is already there at your disposal. Users with administrative access can edit standard widgets or create their own at any time. 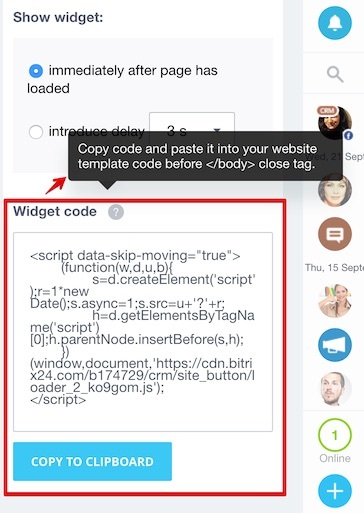 You can copy & paste widget code to your website. 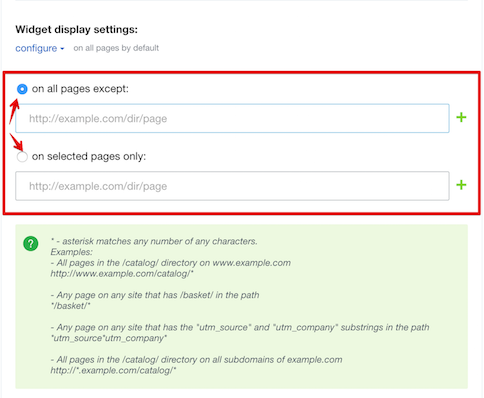 Widget Display Settings – here you can also select website pages on which each option (chat, web form & callbacks) will be displayed.